I blog about my family life and my experiences as a mum and share tips that I have learnt along the way. Product reviews, beauty tips and general rants and moans can also be found here too! 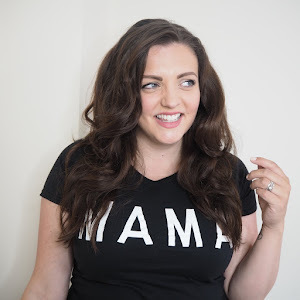 I have worked with various brands over the years in different ways and love to be able to share great products and tips with fellow mums, whilst supporting great businesses. I am very passionate about raising awareness about mental health. Having suffered anxiety and depression during different periods of my life, I share my experience and tips on how to manage and overcome mental health issues. I have worked with PANDAS UK over the past couple of years. A fantastic charity that help women during and after pregnancy. I also Vlog over at "living the mummy life" on youtube, so don't forget to check that out too! 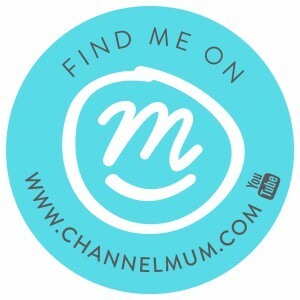 You can also find me on the Channel Mum Website along with MUMSNET. Thank you for reading and I hope you enjoy my blog as much as I love writing it. 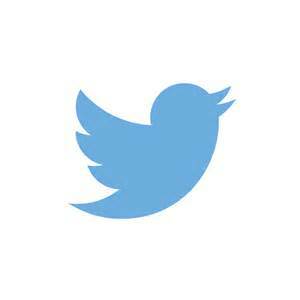 * all my views and opinions are strictly my own and I wouldn't promote something I didn't genuinely believe in. *if you are a PR company or brand who are interested in working with me, please feel free to contact (in contacts page) and I will get back to you asap.